Linyi Hangze Commerce And Trading Co., Ltd.
We will always do our best to meet your require! If you have intrest in our product, feel free to contact us at any time! Our high-quality products with a satisfactory price and our best service are waiting for you! 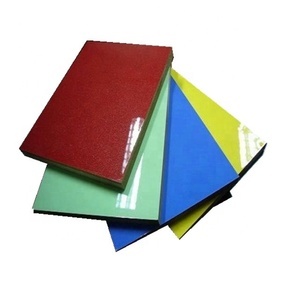 Benefit you get: 1, Stable quality---Coming from good materials and machinery equipment. 2, Low price---Not cheapest but the lowest at the same quality. 3, Good service--- Satisfactory service before and after sale. 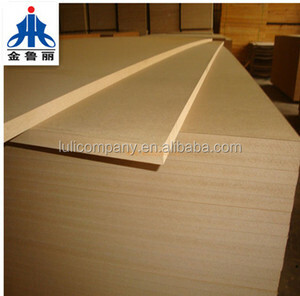 ,Ltd was founded in 1995 , which mainly produces film faced plywood, fancy ply- wood and commercial plywood . 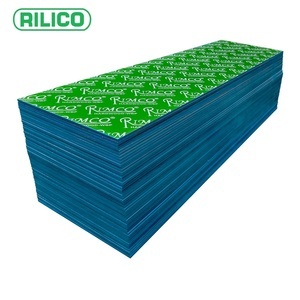 Our factory covers an area of 27,000 square meters with 10 plywood pr- oduction lines and 100,000CBM capacity per year. Now our company owns 4 sales teams and 4 document teams to deal with export, and 6 QC teams to guarantee our quality. 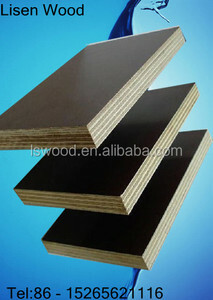 Alibaba.com offers 14,661 fsc poplar board products. About 1% of these are chopping blocks, 1% are other timber, and 1% are plastic sheets. A wide variety of fsc poplar board options are available to you, such as bamboo, wood, and pp. You can also choose from ce / eu, eec, and sgs. As well as from eco-friendly, disposable. 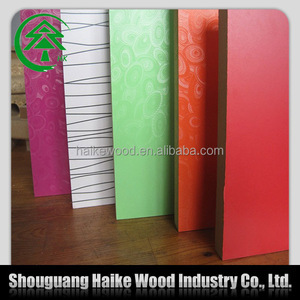 And whether fsc poplar board is free samples, or paid samples. 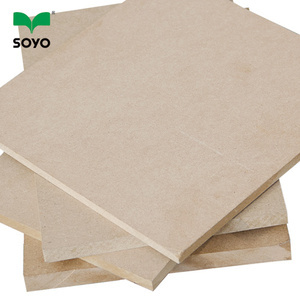 There are 14,661 fsc poplar board suppliers, mainly located in Asia. 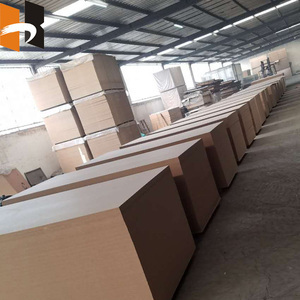 The top supplying countries are China (Mainland), Netherlands, and Ukraine, which supply 99%, 1%, and 1% of fsc poplar board respectively. 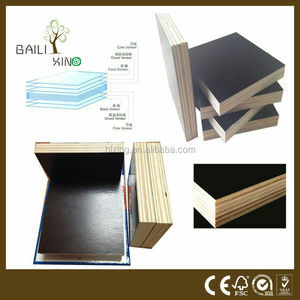 Fsc poplar board products are most popular in Mid East, Southeast Asia, and Africa. You can ensure product safety by selecting from certified suppliers, including 4,108 with ISO9001, 1,986 with FSC, and 1,265 with OHSAS18001 certification.